The list below shows a Varne we have listed for our members. If you're interested, we'll pass your details on and they will contact you directly. Varne Deux was built for the original owner of Varne Yachts and therefore fitted out to a good standard, showing a high level of craftsmanship. 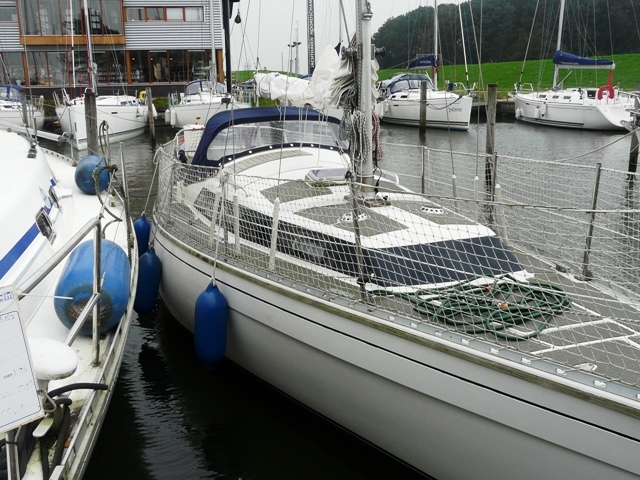 One of the original Varne 27s, made for the owner of Varne Yachts and recently updated. 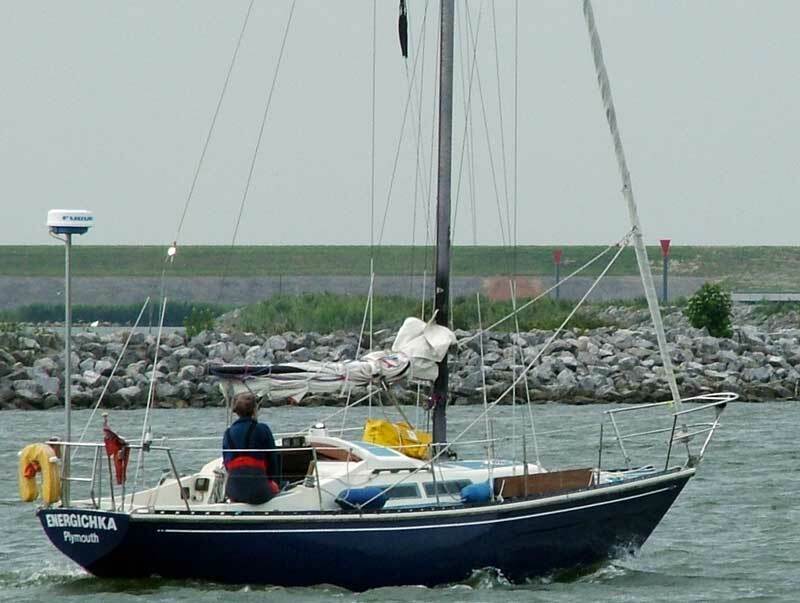 Selling due to present owner's purchase of a larger boat. Please click the image to be taken to the broker's website. Propulsion: New Beta 14hp fitted by Forbes Boat Care summer 2013 with new shaft, 3 blade bronze prop, coupling, strainer, exhaust system etc. Cruising speed 5kn, max speed 6kn. 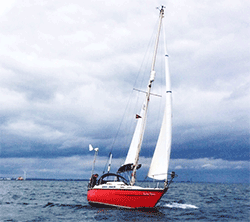 "Calisto" had a lot of work carried out in the summer of 2013 by Forbes Boat Care. Built 1976. 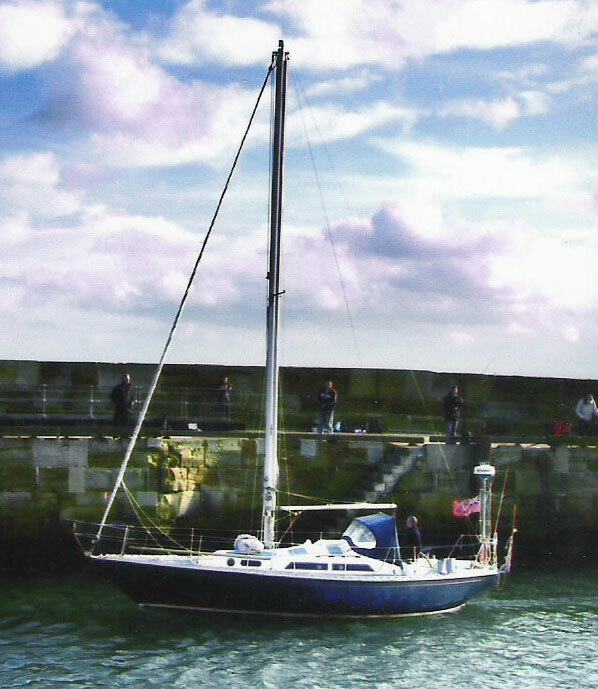 Surveyed: 2003 (Fisher & Son of Brixham - copy available). engine: 13.5hp Beta (1200 hours) 0.65 litres/hr over 8 years. 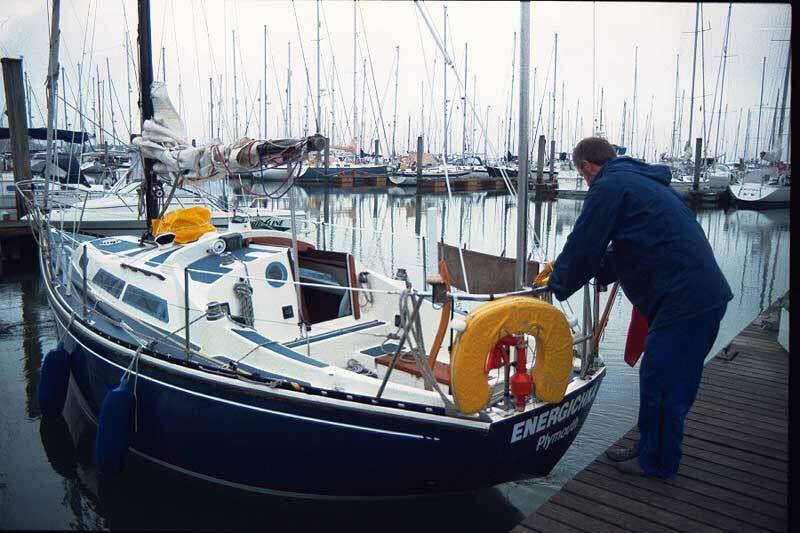 1 engine battery, 2 leisure batteries (Adverc battery management system). Anti fouled September 2011. Fuel tank 50 litres. Fresh water 36 litres. two bladed fixed prop (cruising 4.5 knots / max speed 5.5 to 6 knots). In mast mainsail reefing. 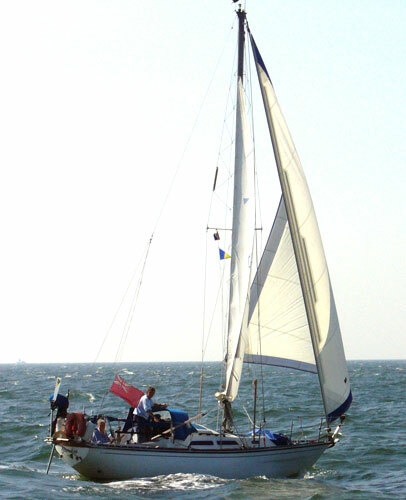 Roller reefing headsail. genoa and main refurbished by The Sail Register at Ulceby in Lincolnshire in October 2010 - sprayhood refurbished by Woodalls of Malton at the same time. Harboutr dues are due March/ April 2012. Offers entertained taking these into account. 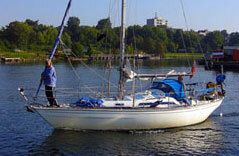 Cherokee was moulded by Varne Marine in 1975 & professionally fitted out. 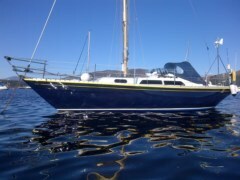 She is up for sale as her OCC owners are upgrading for long distance cruising. 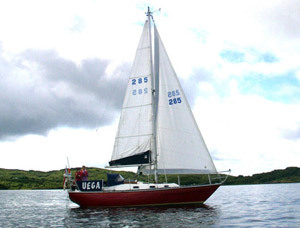 She is in great condition & fully equipped for family cruising with a full sail wardrobe & 13.5hp Beta Diesel fitted in 2000. Please contact us if you're interested and we will pass your enquiry to the present owner.